Well if you have any photographs/scans of Shots action or players photos, especially from the 30's, 40's or 50's etc to include on the site. Please get in touch. Aldershot programmes home & away wanted especially older items 30's, 40's 50's plus some from later seasons. If you are thinking of parting with any by all means e-mail me a list. 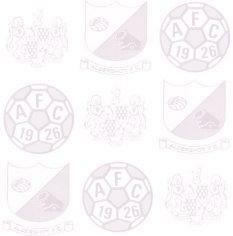 In fact if you think you have any material on Aldershot F.C that you think may be of interest please drop me a line. E-mail address on index page.